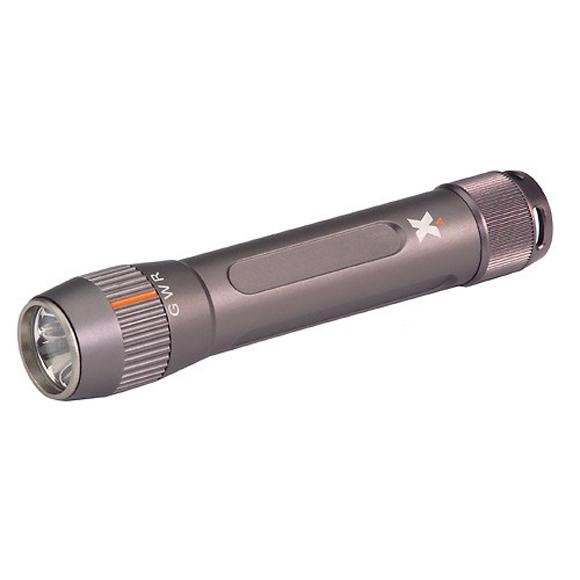 Find your way in the dark with help from Coleman's 1-Watt 2AA Flashlight. Find your way in the dark with help from Coleman&apos;s 1-Watt 2AA Flashlight. Measurements 1.2 in. x 6.4 in.